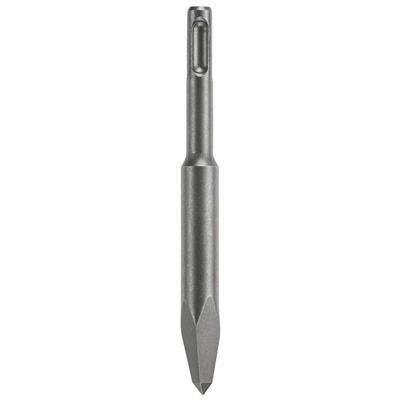 The Bosch HS1490 5-3/4 in. SDS-plus Stubby Pointed Chisel is a full assortment of SDS-plus hammer steel points and chisels. New inductive hardening process employed for higher quality. Chisel offers higher wear resistance.